We are looking for a senior property officer to provide property management services for a luxury residential portfolio. You will need to handle maintenance and renovation projects, complaints from tenants, and good relationships between each parties. This is a directly client facing role based in Shenzhen, need to be fully in charge of the project. A multinational property developer have made a large investment in Guangzhou, cooperated with Guangzhou government to do land development as well as complex project. For one of big complex project, they need a very experienced Project General Manager. We are looking for a Property Officer to assist the Manager in supporting and monitoring the daily operations of building management services in a Grade A office building. We are now looking for a well-experienced Assistant Property Manager to take care the malls in the Hong Kong side. We are now looking for a Property Manager to manage an in-house en-bloc commercial building with data centre and offices within it. Headquartered in Hong Kong with operations in Europe, our client is a diversified property investment company. They are currently recruiting for a talented and dynamic HR professional to join their team as Senior HR Manager. Our client is one of the leading full service property investment firm in Hong Kong. They are looking for a designer who is a creative and committed team player to join their global marketing team and deliver multi-channel creative design, internal and external projects campaigns across online and offline marketing channels. 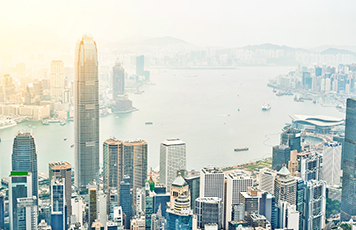 In the ever-changing global property industry, Michael Page’s Hong Kong property recruitment consultants are global experts. We know what’s moving in the worldwide property market and recognise how international markets impact demand in Hong Kong. 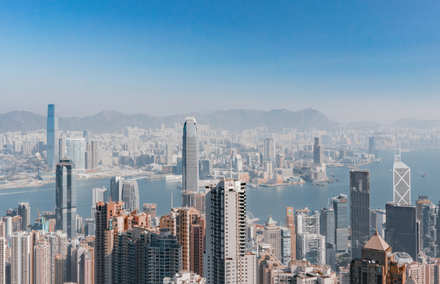 As property specialists, we recruit for Hong Kong property and construction firms in all sectors, including property management, acquisitions, construction, development, and surveying. Michael Page’s property recruiters are Hong Kong’s leading property experts. Many of our consultants have previously had careers in the property industry before joining us as recruiters. With this hands-on knowledge of the industry, our property recruiters understand what skills are required for the positions they are hiring for, and what qualities will be required for a candidate to thrive. We work across Acquisition, Asset Management, Real Estate Expansion, Corporate Real Estate, Facilities Management, Investment, Leasing, Development Management, Leasing & Transaction, Planning & Estimating, Real Estate Consultancy & Research, Valuation, Office Fit-Out & Design, Funds Management, Project Management, Tenant Representation, Property Management, Property surveying, and Trades.